Supporting the local community is something that’s always close to our hearts, which is why we’re really excited to welcome Cando FM to thebestof Barrow and Furness. Based at Furness College in Barrow, and broadcasting on 106.3FM, CANDOFM is led by Furness College students and volunteers from the local community, dedicated to bringing you the best local-focused community radio. They offer a fantastic mix of music throughout the day and night, from current chart hits to alternative music, indie hits, love songs and some of the greatest rock music on the planet. You’ll find it all here! Being a local community station means that as well as the great music, you’re always kept up to date with everything that’s happening in the area too. If you like to hear about local business and any new developments within the business community, then the let’s Talk Business hour on Sundays is an absolute must. 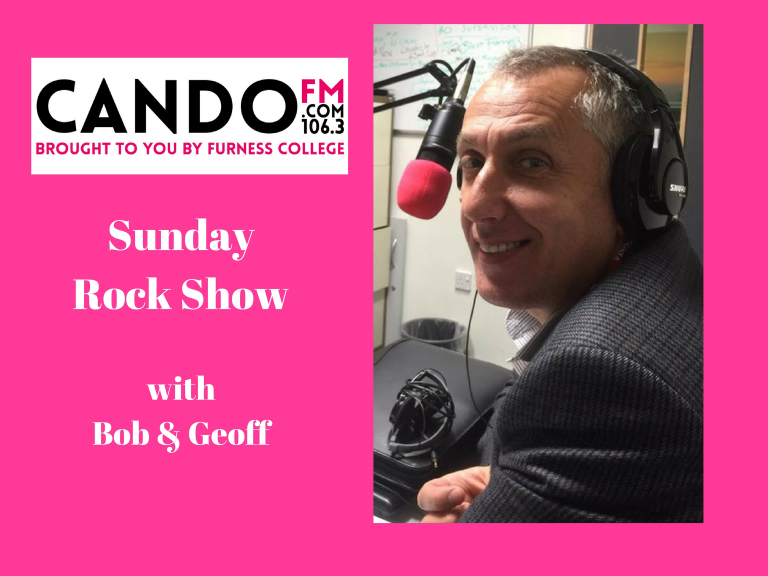 So, for a great mix of music, and up to date news about what’s happening across Barrow and the Furness Peninsula, make sure you tune into Cando FM - the station that’s ‘in the community, for the community, about the community, by the community’.